Posted on October 7, 2011 February 23, 2016 Author Teri TWhy So Serious? (photo courtesy from apple.com) In the 1800s, we had Thomas Edison. In the early 1900s, Henry Ford brought the automobile to the masses. 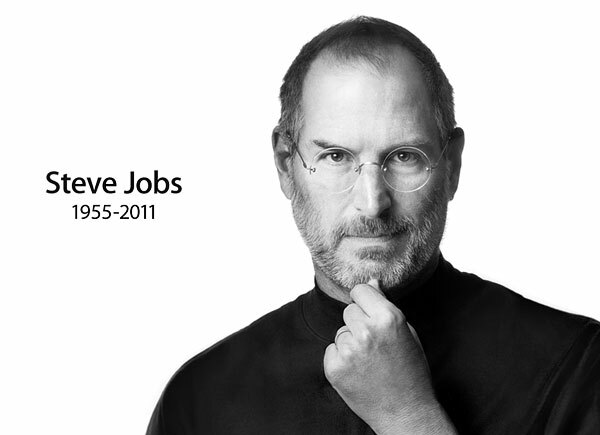 And the turn of the millennium witnessed how Steve Jobs revolutionized digital technology. But today, the world is at a stand still. Today, the world mourns.